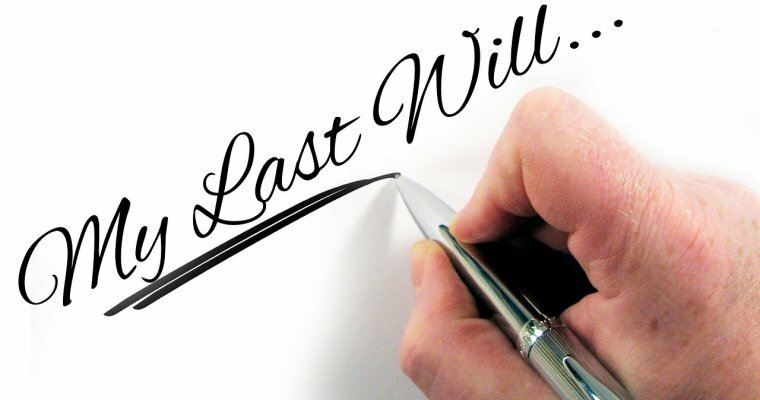 After my previous article talking about what happens if you die without a Will, I have a guest post written by Tim Hewson from LegalWills.co.uk detailing the different approaches you can take if you are now wondering ‘how can I write my will’? Most people know that they should have a Will in place by the time they die, but the general consensus is that about 60% of adults haven’t prepared a Will, and of those that have, many are out of date. Why is there such a gap between the number of people who know they need a Will compared to the number of people who actually prepare one? We often hear from children of elderly parents trying to organise a Will, knowing that the parent is struggling. The child has suddenly realised that their parent doesn’t have a Will, and this is going to result in an administrative mess. The “child”, who may be in their fifties themselves berates their parents for not getting the paperwork in place, but when questioned about their own affairs claim that “fortunately, I don’t need a Will yet”. This comment highlights two significant issues: planning to write a Will just before you die is a terrible idea. Even if you can time this perfectly, you probably won’t have the legal capacity to prepare your Will at this point. 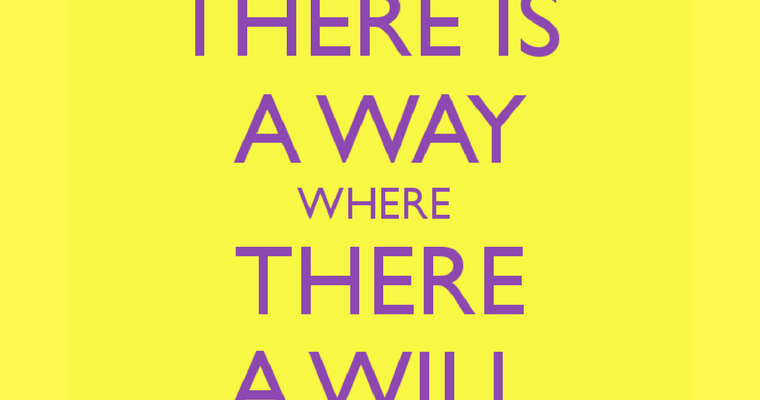 Furthermore, a Will is not something that should be written once in your lifetime. Ideally, you should prepare a Will as soon as you become an adult, and then update it throughout your life as your circumstances change. Your life will never completely settle; you may get married, buy a house, have children, have grandchildren, you may get divorced, receive an inheritance, move overseas. You cannot wait until there are no changes to your life before you consider preparing your Will. So, what are your options for writing your Will? You can actually write a legally binding document using a blank sheet of paper, and writing at the top “Last Will and Testament”. You would write something like “This is the Last Will and Testament of me, John Smith, of London.” You would go on to describe the distribution of “your estate” (everything you own) and then sign and date the document. Legally this would be accepted as a Last Will and Testament, and because it is all in your own handwriting it doesn’t even require any witnesses to watch you sign (this is a special type of Will called a “holographic Will”). If you type the document and then sign it, you would need two witnesses and the three of you would sign in the presence of each other. Once signed and witnessed, you would have a legal Will. The great thing about this approach is that it is free. The problem with this approach is that you will end up with a terrible Will. You may have forgotten to name Executors. Did you describe a backup plan? You probably didn’t create trusts for young beneficiaries, or describe a plan for your “residual estate”. You almost certainly didn’t explain the powers being granted to your Executor/Trustee. It turns out that far from being the simplest approach, it’s actually the most complicated. Writing a well drafted Will starting with a blank sheet of paper belongs in a final year law degree examination. It is not something that a layperson can do, and it is not something that even experienced solicitors attempt to do. You can buy blank form kits from Amazon, or WHSmith that provide a basic framework, but these are not much better than a blank sheet of paper. They still leave too much for the user to do, and certainly give you far too much flexibility to really make a mess of things. At the other end of the spectrum, there are many solicitors who specialise in Will writing. This approach is clearly more expensive, but it does give you the benefit of talking to somebody with legal training who can give you legal advice. This is particularly useful if you have an unusual circumstance like a child with disabilities receiving government grants and there are implications for them receiving a large inheritance. There are “estate planning” strategies in place that can maximise inheritances and minimise taxes. But this can come at a significant cost in professional fees – solicitors do not come cheap. There are a growing band of “Will writers” who have identified a need in the market, some of which use quite aggressive sales tactics, like setting up stalls in the local shopping centre. The problem is that currently, there is actually nothing stopping anybody setting themselves up as a “Will writer”. There is no government standard, and although there are voluntary professional associations (like the Society of Will Writers, and the Institute of Professional Will Writers), there is absolutely no requirement to be a member in order to be a Will writer. As a result, choosing to have your Will written by ABC Will Writers Ltd, gives you absolutely no assurance of a quality Will. If you do use a Solicitor or professional Will writer, try to receive a firm estimate of price up front, and beware of the discounted prices. One of the most common rip-offs is to write the Will for free, but for the Will writer to put themselves in as the Executor of the Will. This is a very lucrative position to be in, where the solicitor or Will writer can charge 5 percent of the entire value of the estate, plus an hourly rate. Just transferring ownership of a bank account from one person to another could be an hour’s work, but be worth thousands of pounds in fees. There is a middle ground gaining popularity in Will writing – the emergence of online Will writing services. Over the last decade or so, many services have cropped up that allow you to prepare your own Will. Rather than a blank form, they guide you through the process, checking for errors along the way and making sure that all situations are covered. For example, if one of your beneficiaries is under 18, you must name a guardian for them, and set up a trust for their inheritance. If your spouse is not the biological parent of your children, they will help you to set up a lifetime interest trust to protect your children’s inheritance. You can make bequests to charities, set up care for a pet, and even in some cases, prepare Wills for assets held in other countries. Online services, like the one provided by LegalWills.co.uk are becoming more sophisticated, but are built from the same software used by estate planning solicitors. So, although you are not receiving legal advice, the final document is in many cases word for word identical to one prepared by a solicitor. They also have the added advantage of allowing you to make updates when your circumstances change, for either a small fee, or sometimes for no additional charge at all. Best of all, you do not need to make an appointment, and can prepare your Will in your own time, from the comfort of your living room. The option that you choose for writing your Will is a personal one. There is rarely a situation where writing your own using a blank sheet of paper or blank Will kit is advisable. But whether you choose to go with a solicitor, a professional Will writer, or an online approach, the most important message is – write your Will. Do not put it off, do not wait for the thing to happen that you’ve been waiting for. Just write your Will today, and update it throughout your life. Remember, you do not write your Will for your benefit, it is a thoughtful act for the benefit of your family and loved ones. Thanks to Tim for this thought provoking post. Use code ‘TheMoneyWhisperer’ to get 10% off wills at LegalWills.co.uk.